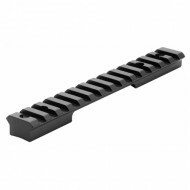 Leupold Rifleman Matte Base These mounts are precision machined from aircraft grade aluminum and ..
Ring Height 0.647 in. 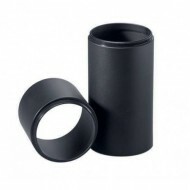 (measured from base of ring to bottom of scope tube) ..
Ring Height 0.397 in. 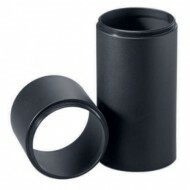 (measured from base of ring to bottom of scope tube) ..
Ring Height 0.940 in. (measured from base of ring to bottom of scope tube) .. 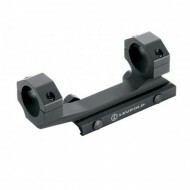 Protect your Leupold riflescope’s objective lens from rain and glare. The 2.5 and 4 inch 50mm .. Eliminate sunglare that can reduce target contrast. 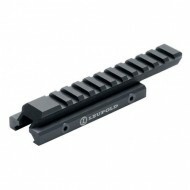 The 2.5 inch and 4 inch, 45mm Competition Len.. 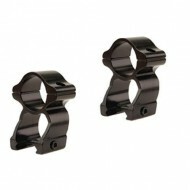 The 4" lens shades can be threaded together to create custom lengths. 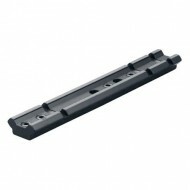 Models to fit post-200..
BackCountry cross-slot bases are machined from 7075-T6 aircraft-grade aluminum for lightweight, r..
Ring Height 0.65in. 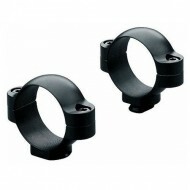 : Matte STD rings are precision engineered to match up with STD 1-piece or ..
Ring Height 0.65in. 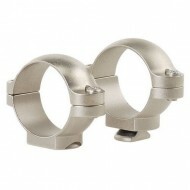 : Silver STD rings are precision engineered to match up with STD 1-piece or..
Ring Height 0.77in. 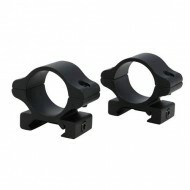 : Matte STD rings are precision engineered to match up with STD 1-piece or .. 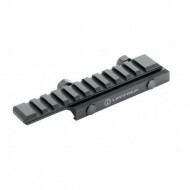 The Leupold Integral Mounting Systems (IMS) family quickly and easily eliminates the two most com..